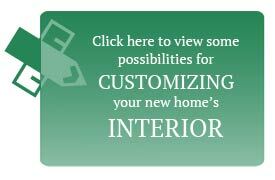 At Unibilt Custom Modular Homes we define quality as meeting our customers’ requirements. We not only must meet our customers’ requirements but also those building standards as established by the individual States and local markets that we serve. Where required, every home we build will reflect that individual State’s established residential code. From framing to electrical and plumbing Unibilt will meet the requirements. 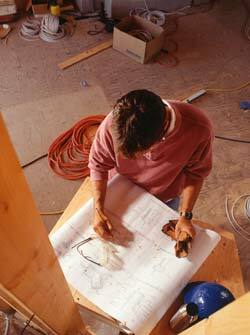 Code compliance is one step in ensuring a quality home to every homeowner that chooses Unibilt. Independent third party inspections, multiple in line inspections and pride in our work further adds to our commitment of meeting customer requirements. Unibilt standard specifications meet and/or exceed most individual state codes. Check our Standard Specifications as well as our affordable Ranch Series Specifications, Two Story Specification and Cape Specifications to see why we say, “Better Built By Unibilt”. 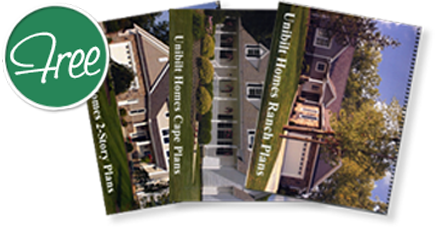 Contact us or find a Unibilt Builder nearby to assist you and schedule a visit to a Unibilt Model Home Sales Center.